Hall & Partners has promoted Sue Klinck to the newly-created role of global head of people and culture. 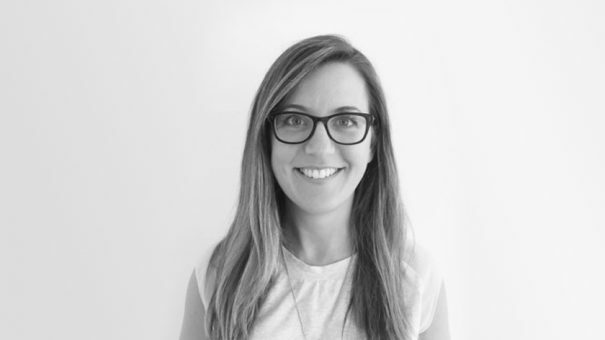 She has been with the UK-based brand consultancy since 2005, most recently as a partner, and during that time has large teams across its UK and US offices. Her new position will see Klinck tasked with supporting and growing Hall & Partners talent base and developing the company’s culture, working closely with chief transformation officer Richard Owen. She said: “Hall & Partners is a brand I have lived and breathed for almost 15 years and I feel incredibly lucky to be in a position where I can actively contribute to our strategic transformation.